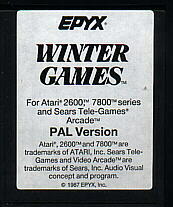 Get ready to capture the Gold in Winter Games. And what an incredible setting - a completely realistic winter wonderland featuring seven action-packed events. Y can compete against your friends, or go solo. Train and learn a winning strategy for each event. You can even choose the country you want to represent. Then the competition begins, and the quest for the World Championship. 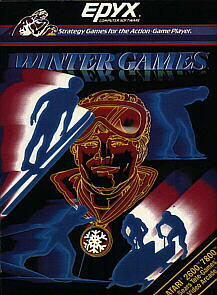 It´s all here - the strategy, the challenge, the competition - the art and pageantry of Winter Games!